 Obituary for Sonja (Romeo) Jeffrey | Assalley Funeral Homes, LLC. Sonja (Romeo) Jeffrey, 79, of Vero Beach, FL, formerly of Taylorville, IL, passed away at 10:06 p.m. on Monday, November 12, 2018 at her residence. Sonja was born May 18, 1939 in Du Quoin, IL, the daughter of Nicklas and Maxine D. (Smith) Romeo. She graduated from Taylorville High School, and then married Charles Harmon Rodden, and he preceded her in death. Sonja was a homemaker, raising her three sons. She was also preceded in death by her parents; and sons, Doug and Barry Rodden. Sonja is survived by her son, John Rodden of Taylorville, IL; several grandchildren; sisters, Nancy (husband, Kevin) Noren of Taylorville, IL, and Jane Romeo of FL; and several nieces, nephews, and cousins. Private family ceremonies will be held, and interment will follow at Oak Hill Cemetery in Taylorville, IL.  Shafer-Perfetti & Assalley Funeral Home, 202 W. Franklin St., Taylorville, IL 62568 has been entrusted with ceremonies.